The challenge for many clinicians is finding practical ways to integrate empirically-supported therapies into everyday clinical practice with clients. 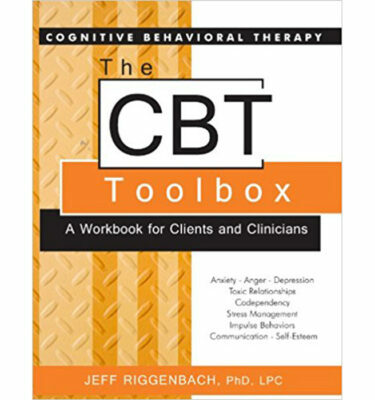 While there are many outstanding books on the theory and practice of cognitive-behavioral therapies, the CBT Skills Workbook provides over 100 of the top hands-on practical worksheets and exercises to help clinicians integrate CBT into practice. 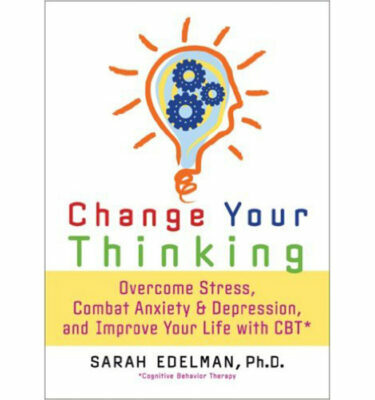 The exercises and worksheets are designed to provide powerful tools that can be used in individual or group sessions and as homework assignments. 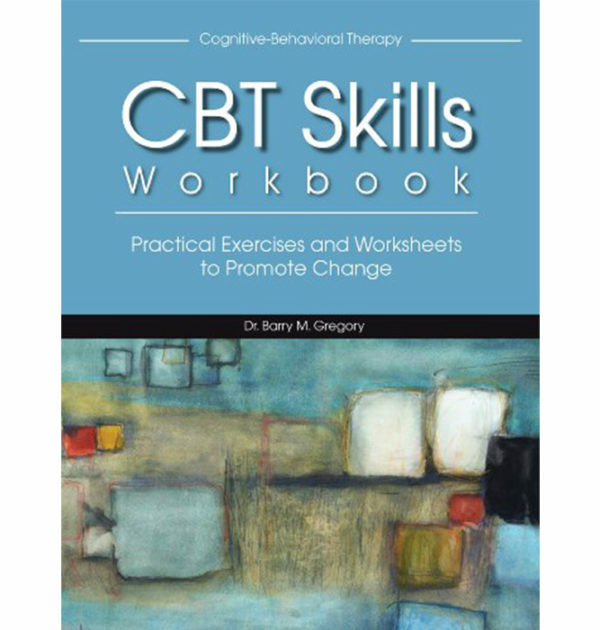 An effective way to use the workbook is to have clients complete the exercises and worksheets at home and then review them together in each session. 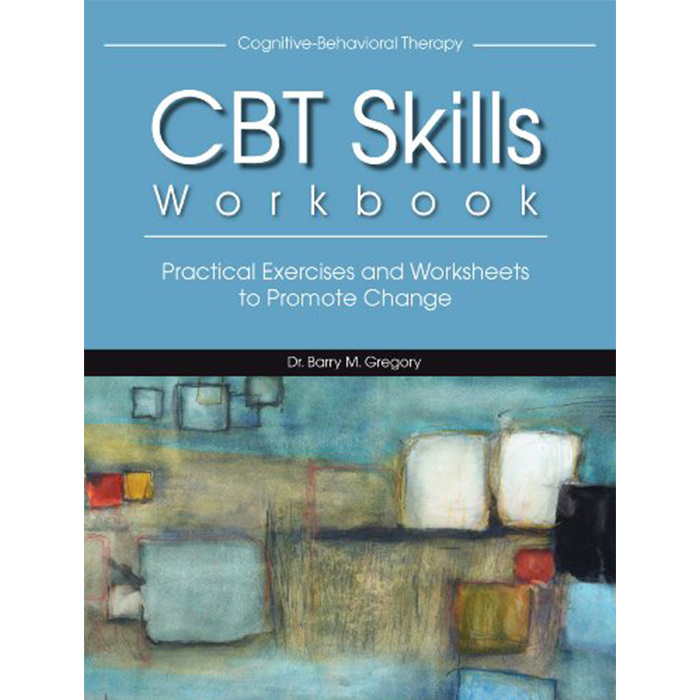 Clients learn by doing, thus these exercises are intentionally designed to be short, sweet, and easy-to-complete.Drawing on her extensive experience in international conflict resolution and on insights from evolutionary biology, psychology, and neuroscience, the author explains what the elements of dignity are, how to recognize dignity violations, how to respond when we are not treated with dignity, how dignity can restore a broken relationship, why leaders must understand the concept of dignity, and more. Hicks shows that by choosing dignity as a way of life, we open the way to greater peace within ourselves and to a safer and more humane world for all.